Mol-Son will coordinate and support the tool approval process from start to finish. 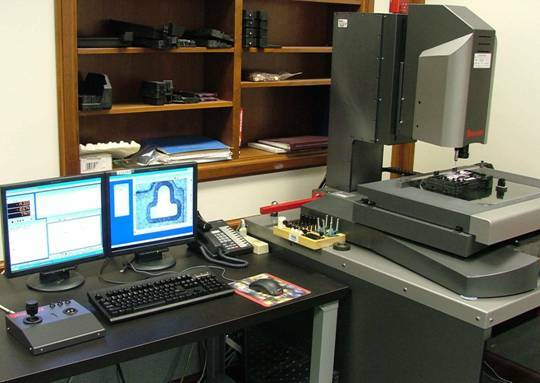 We will manage all your tool sampling, first article inspection, functional tool debug, and full dimensional layout activities. Mol-Son's quality assurance staff will complete the tool disposition as related to the dimensional layout and can provide support throughout the part approval process. Mol-Son has several long-term relationships with local ISO certified molders to provide a turnkey solution. 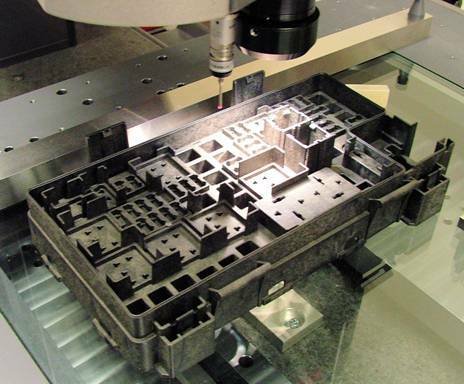 We can coordinate your molding requirements for a prototype run and for full production.